Presenting Riverbrook Commons, Beautiful NEW Townhomes ! 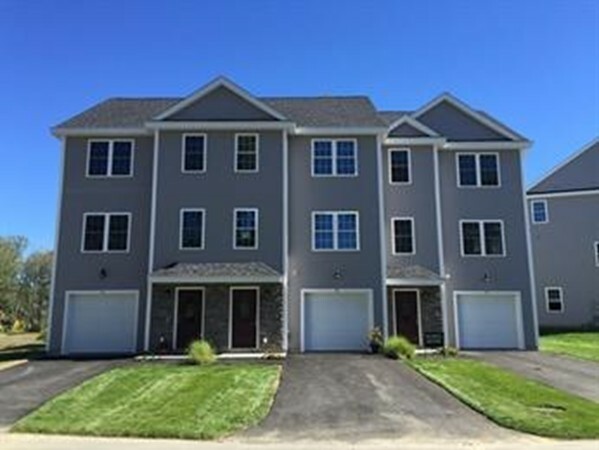 Construction highlights include open floor plan, hardwood flooring, granite counters, stainless steel appliances and spacious deck great for entertaining and much more... (photo's are of similar sub-division) Model Home can be viewed by appointment. Don't miss this exciting OPPORTUNITY to own new construction!